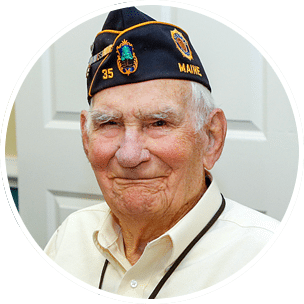 The Inn at Village Square, located in a quiet country-like setting in Gorham, Maine, has been providing Assisted Living services since 1999. 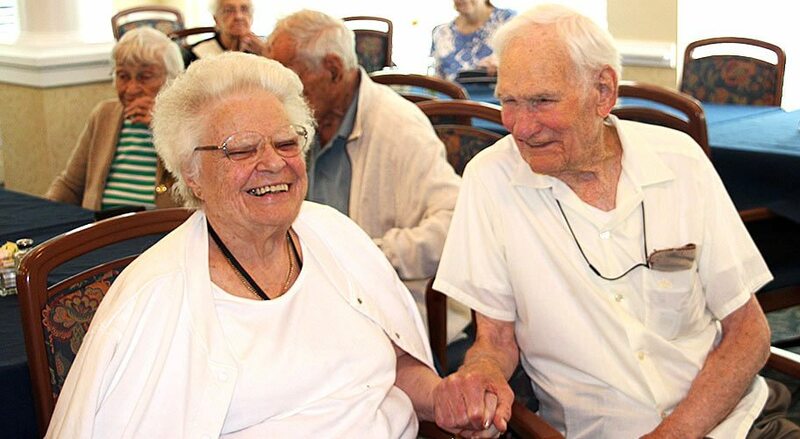 The Inn, licensed for 37 residents, ensures that seniors 62 and older who find it difficult to live unassisted in their own residence can continue to enjoy their independence in the comfort of a safe, secure and friendly environment. 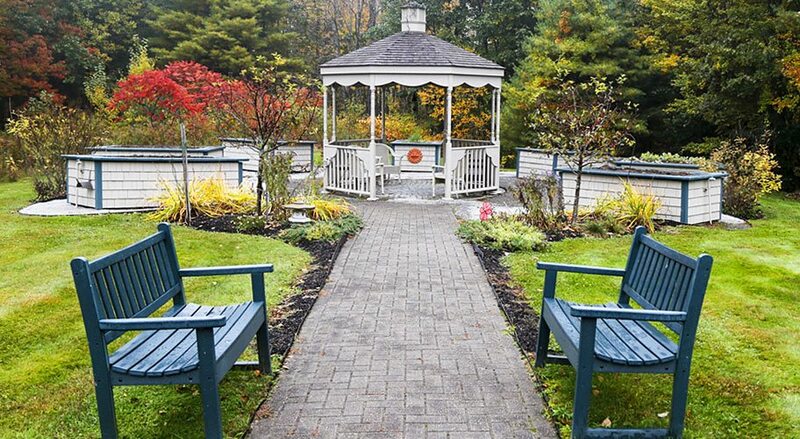 At the Inn at Village Square, each resident receives assistance with their personal care needs from experienced, qualified and caring staff, 24 hours a day.